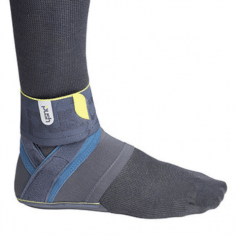 You can purchase an ankle stability brace from central coast foot & ankle physiotherapy. 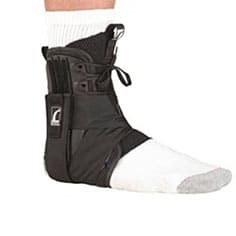 We offer a variety of ankle brace styles designed for immediate relief from injury to styles that get you back on the sporting field. 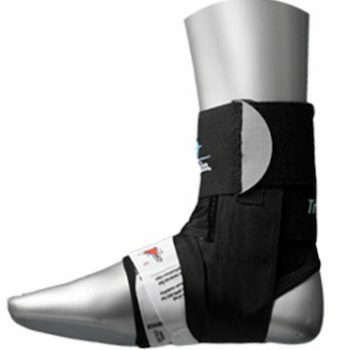 A correctly fitting brace is essential for comfort & stability when sporting performance is necessary. If you call ahead we will schedule a free 15 minute consult with the physiotherapist to assess your needs & fit the right brace for you. 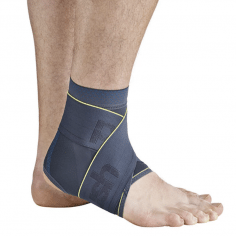 There is often a decision between taping or bracing which you can discuss with the physiotherapist & we also supply quality strapping tape if required. 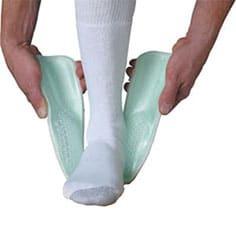 For immediate ankle injury support. Rigid outer shell provides protection from sideways movement. Air chambers deliver graduated pneumatic compression to reduce swelling. © 2017 Ocean View Physiotherapy. WordPress Website By Lightning Sites.